Democratic senators expect Sen. Elizabeth Warren (D-Mass.) will soon make moves to mollify restive liberals and unify the Democratic Party behind Hillary Clinton. Several Democratic senators say they have approached Warren about the role she can play, insisting she is best positioned to mend the schism between the Clinton and Bernie Sanders wings of the party. 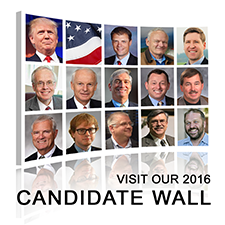 Click above to send email to the Office Manager. Please give your contact information and the manager will get back to you. Thank you! 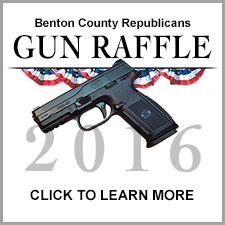 This site and its contents reflect the wide range of beliefs of the members of the Benton County Republican Women. 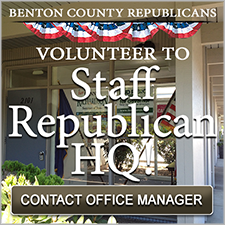 The various articles and opinions posted to this site are the views and opinions of the person posting and do not, unless stated otherwise, represent the official position of the Benton County Republican Women.